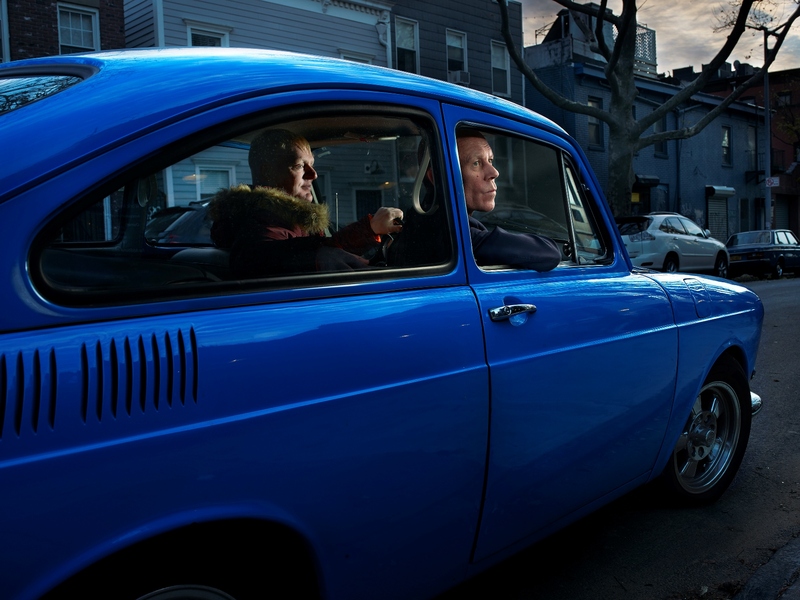 EIGHTIES synth-pop icons Erasure are back with a new album and tour including a date at St David’s Hall on Friday 16 February 2018! The New Wave duo released another collection of perfectly crafted tunes with World Be Gone earlier this month, and fans can expect a mix of new material and old classics at the National Concert Hall of Wales. Tickets go on sale this Friday (2 June) at 10am, and are expected to be snapped up fast! Without break or break-up Erasure have released 17 immaculate studio albums since 1985 and a plethora of chart-conquering singles leading to BRIT and Ivor Novello Awards, plus a whopping 25 million album sales worldwide. From 1988-1994, they released four successive No.1 albums and would also reached the top of the UK charts twice more in 1992 with the Pop! and Abba-esque compilation and EP. Furthermore, from 1986-2007 Erasure achieved 24 consecutive Top 40 UK hits, whilst classic songs A Little Respect, Chains of Love and Always stormed into the US Top 20. However, World Be Gone is a more reflective work which renews their creative charge. Singer Andy Bell said: “There comes a point where you realise that as much as you love pop music, it can be a bit facile. You want to explore and be truthful to who you are. And I think that goes hand in hand with the current political climate. PLEASE NOTE: This is an all-seated event, but please be aware that patrons may stand. Tickets are £41.50 (plus an optional £1 postage fee). Maximum of 4 tickets per patron. Wheelchair users plus one companion are £41.50.